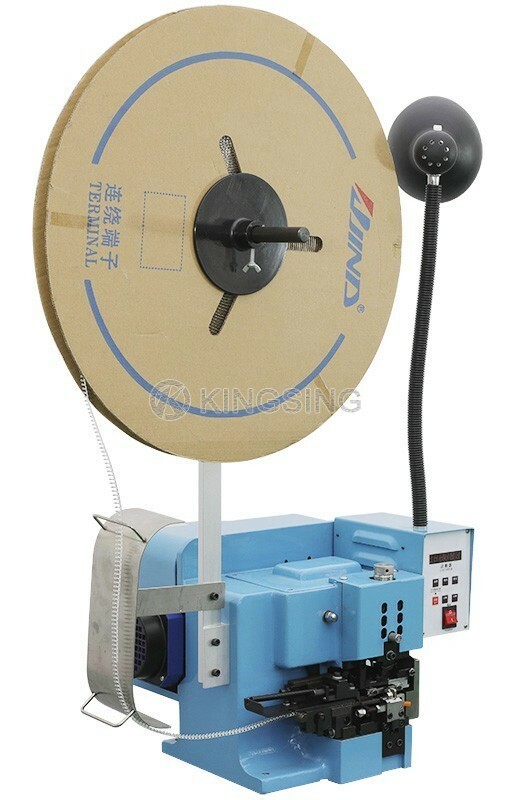 The wire stripping & crimping machine is especially designed for processing the inner cores of multi conductor cables, it will strip the wire and crimp it automatically, the special designed digital knob allows you to adjust the cutting depth easily, maximum torque, minimum vibration. 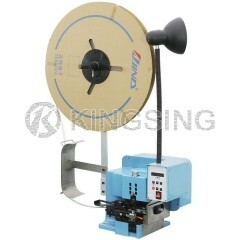 Using frequency conversion, assured noise-free working environment, energy saving and environment friendly. 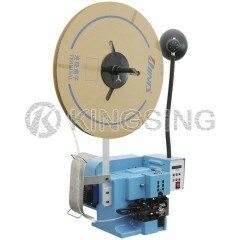 Compact design allows easy transportation. 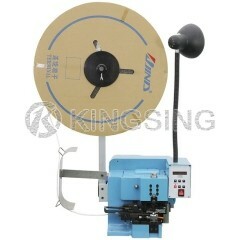 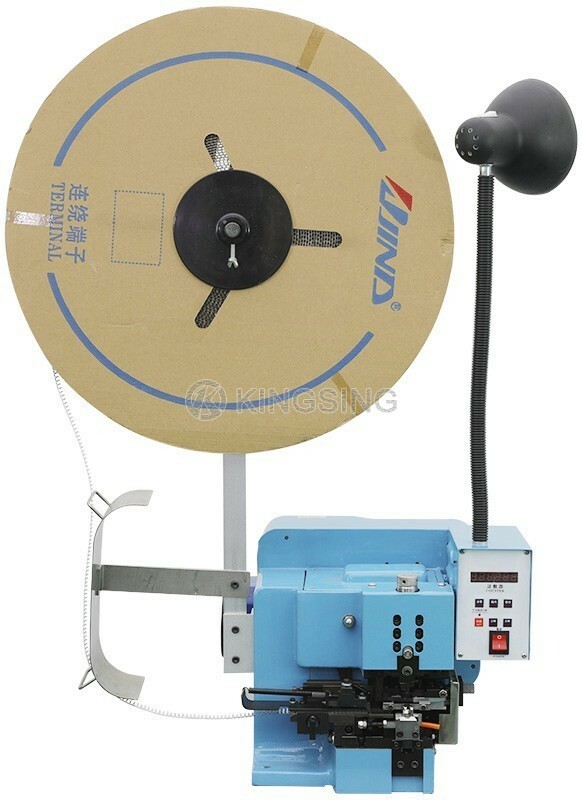 High precision stripping blades designing, durable wearing parts, makes this machine very popular. 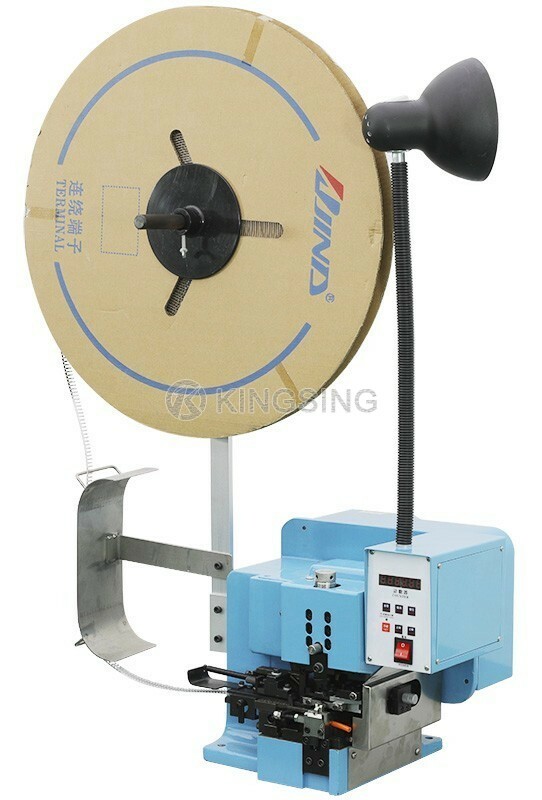 With its unique stripping function, the processing is simplified largely, the operator only needs to insert the wire to crimping die, stripping and crimping will be done at the same time.